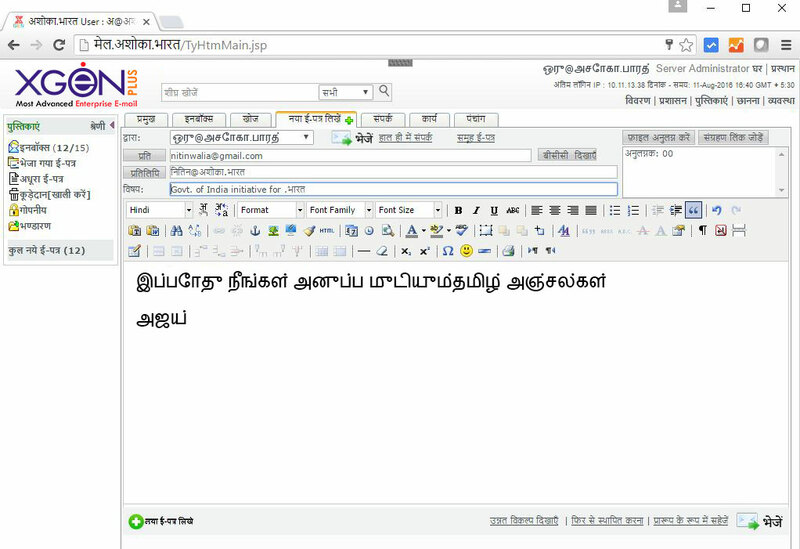 XgenPlus IDN email solution provides email address in Tamil language by allowing Tamil script converted into ASCII strings using Puny code encoding system. Thus the email address “பிரியங்கா@தகவல்கள்.பாரத்” becomes “xn—clch4cuae1gcb2k@xn--clca7b1cgj3oc.xn--rlcls9c3d” in the puny-code translation. Lets check some examples of email address in Tamil. Tamil language speakers can be found all around the globe. Basically it a language spoken in the Southern India, part of Northern Sri Lanka, and Singapore. There are at least 60 million Tamil speakers in India alone. The Tamil script consists of 12 vowels(உயிரெழுத்துuyireḻuttu”soul-letters”),18 consonants(மெய்யெழுத்துmeyyeḻuttu”body-letters”) and one special character. 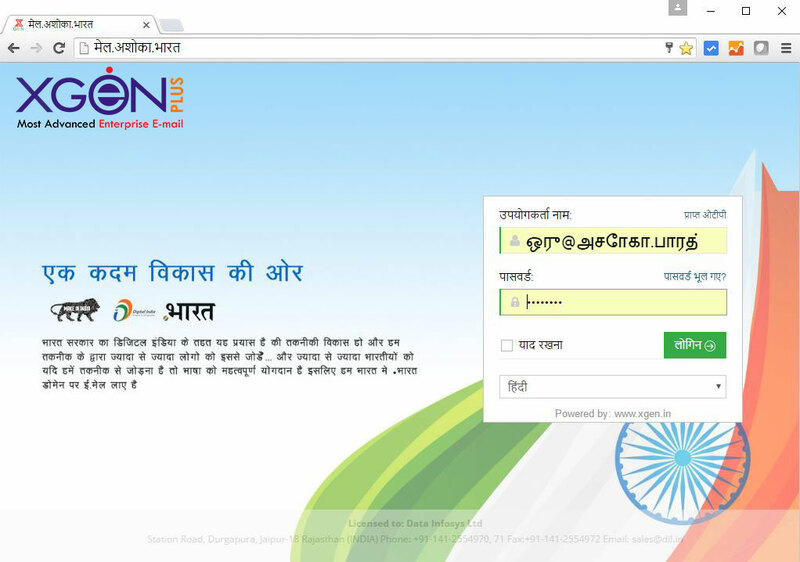 Now, you are able to register your email address in Tamil Language. Not only in Tamil, Its available in all other Indian Languages like Marathi, Gujarati, Bengali, Urdu, Tamil, Telugu etc. For registering your email id in Indian languages you just have to fill the right contact us form. Drop your query in a “leave a message “ box.